Home to miles of beautiful fjords and coastal landscapes, the Kenai Fjords National Park is best explored from the water itself. 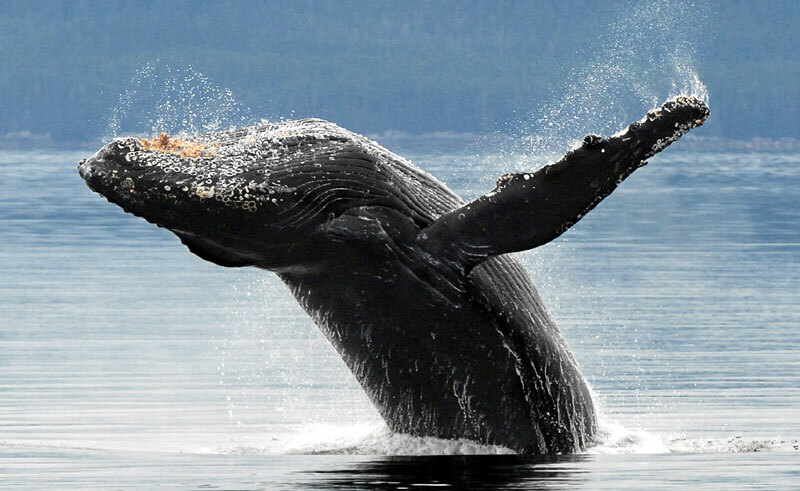 Rich with an incredible variety of marine life, animals spotted can include orcas and humpback whales, Steller sea lions, harbour seal and sea otters. With an abundance of bird life circling overhead and the ragged mountains, streaked by sparkling white, cutting into the sky around you, it will be difficult to know exactly where to point your camera. But this cruise provides the opportunity to head in search of these intriguing landscapes and with a 110 mile journey to complete, you will maximize your chances of spotting the area’s wildlife. If you can drag yourself in from deck, a deli-style lunch is included on board. Please note that wildlife sightings can never be guaranteed.